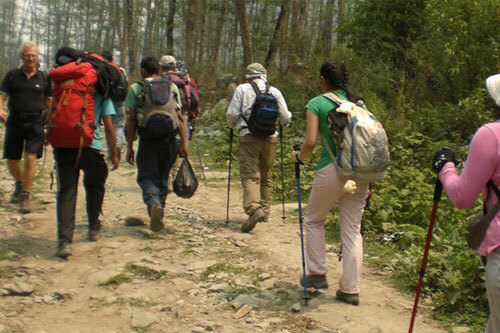 Enjoy trekking in Nepal with the company of a dedicated and professional team of local guides, trek experts and support staff. 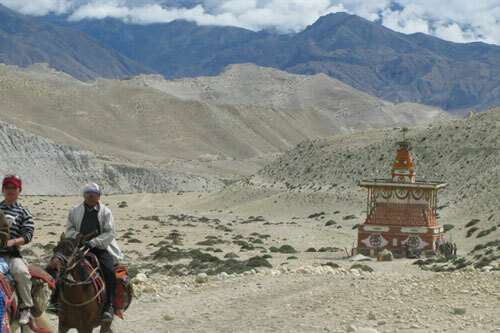 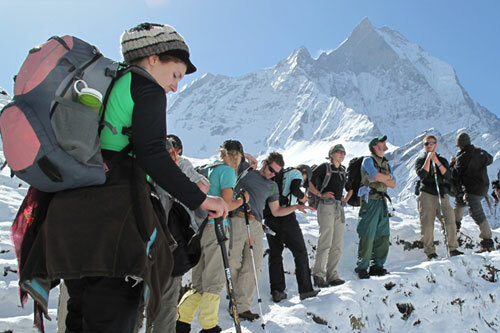 Mountain Guide Trek and Expedition Nepal offers a truly authentic travel experience, combining the thrills of trekking around the Himalayas with highly personalized services. 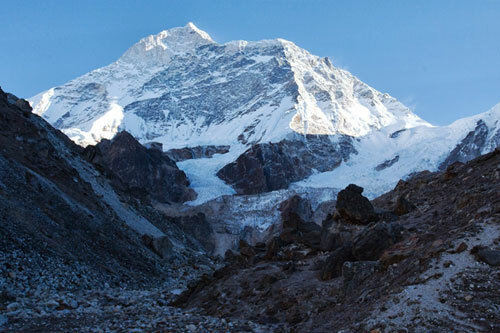 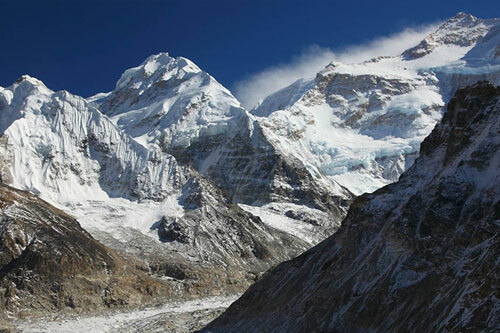 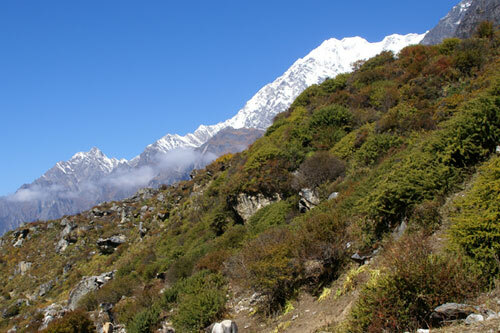 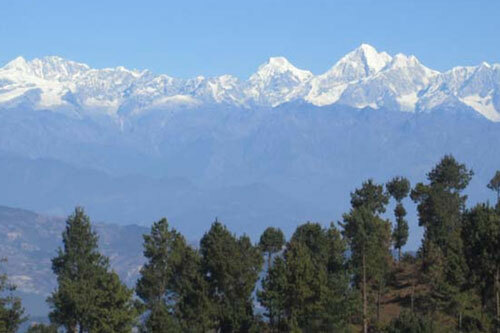 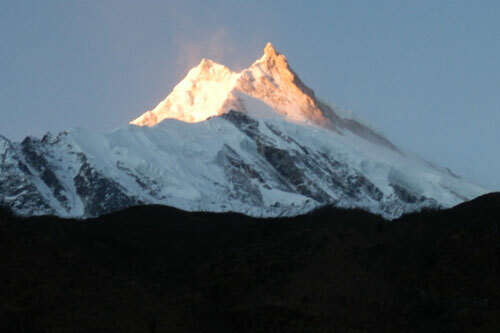 We have a decade of experience in conducting treks in the Everest and Annapurna Region. 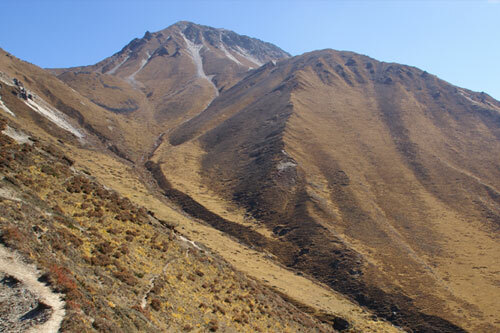 Beside that we offer various trekking holiday in the other Himalayan region of Nepal like; Langtang, Mustang, Kanchenjunga.